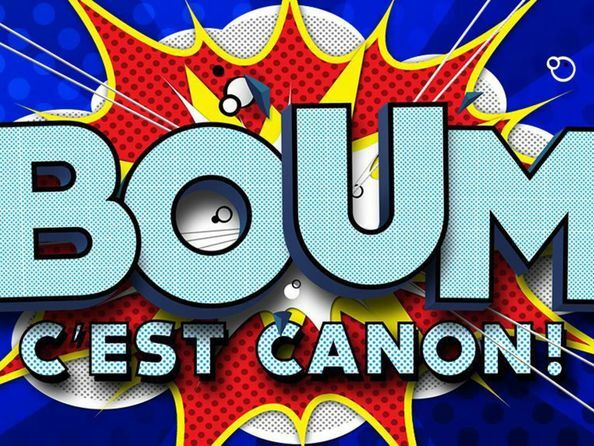 With BOUM, C`EST CANON!, evenings are sure to be fun! Children are in charge of the show and the tablet game. 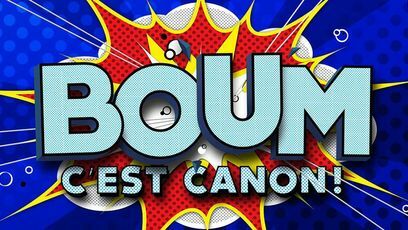 With the BOUM, C`EST CANON! mobile application, the family tablet will be more popular than ever! Children and parents can play by themselves or together.